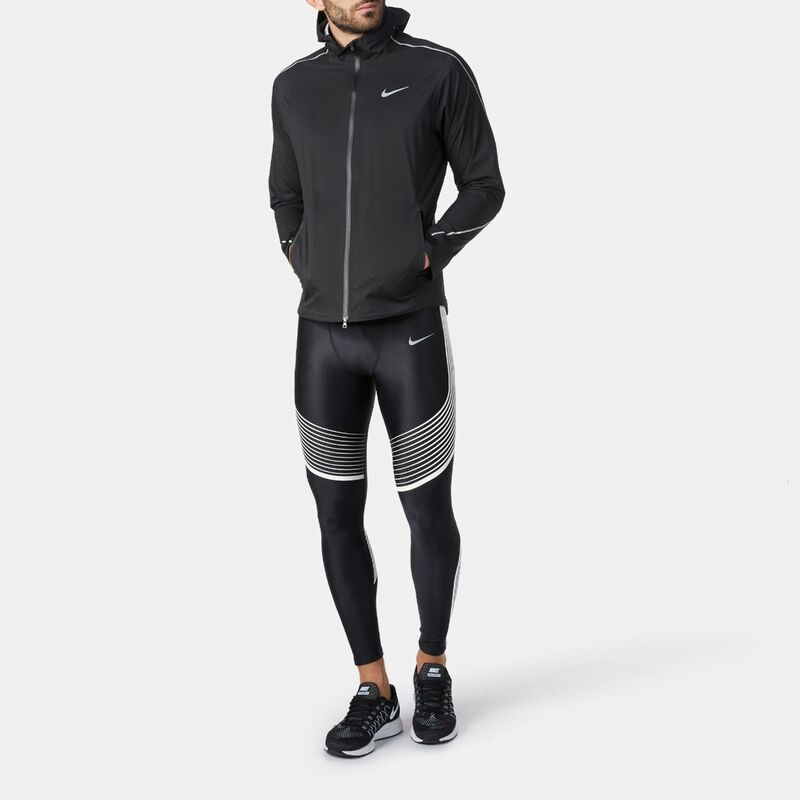 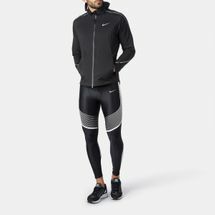 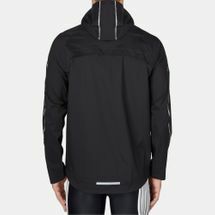 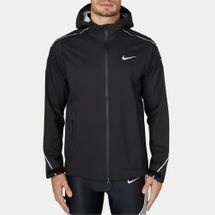 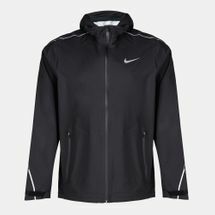 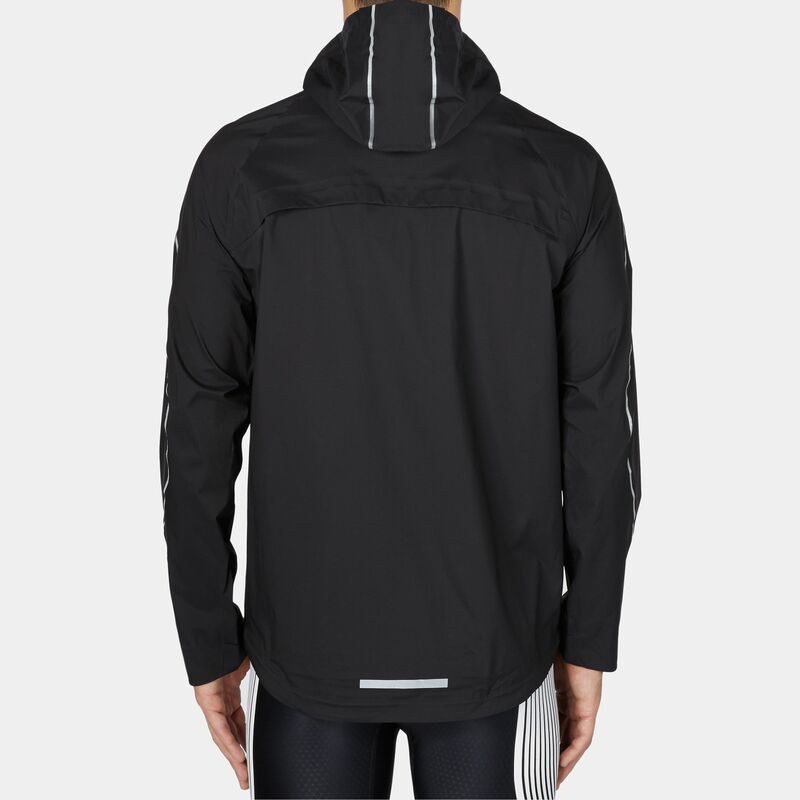 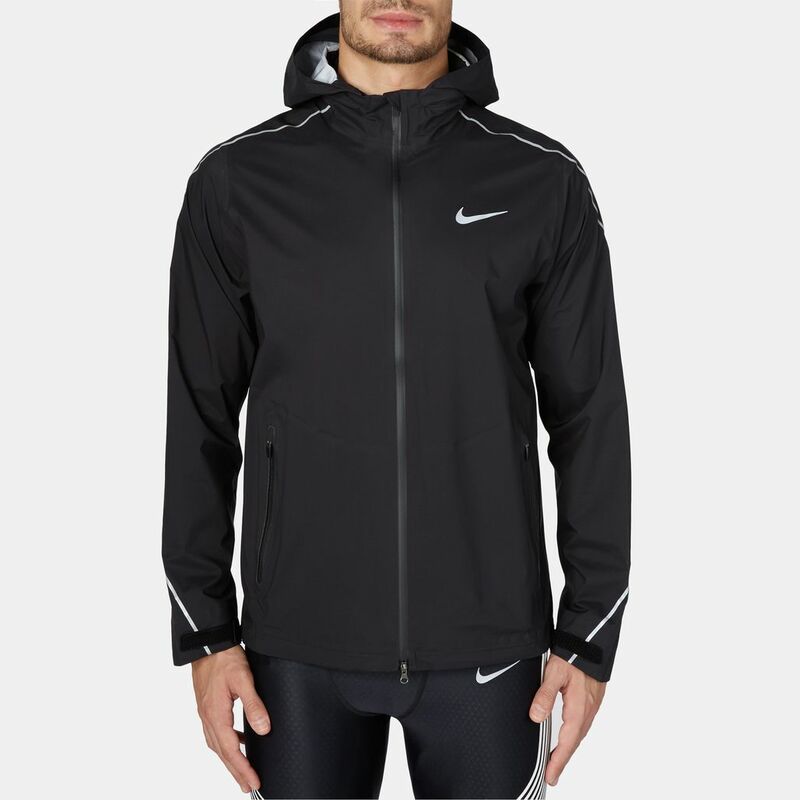 Designed to breathe while giving you wind and rain protection, the Nike Impossibly Light Max Jacket is made with 100% nylon Storm-FIT fabric with back venting to increase airflow and keep you comfortable. 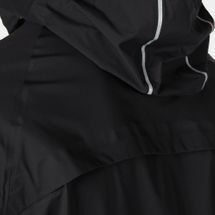 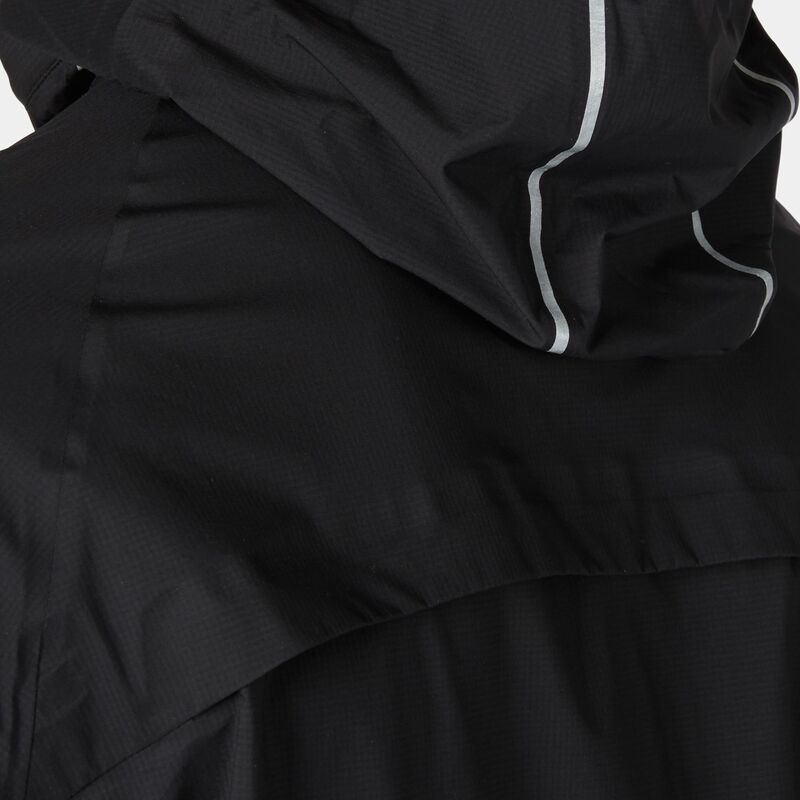 Ripstop fabric with a PU coating provides excellent wind resistance. 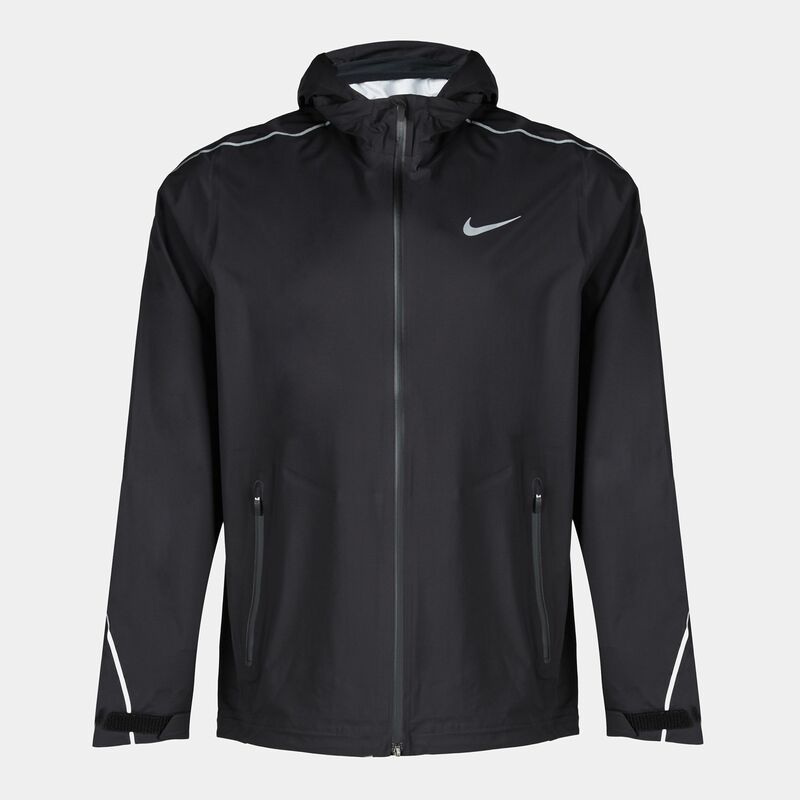 A zippered chest pocket offers a secure place to store your small belongings.